MILAN -- Tests carried out on Euro-5 diesel vehicles sold in Italy have found no defeat devices, Italy's transport ministry said after publishing a final report on their investigation. The probe, conducted on a total of 18 vehicles from various manufacturers, was launched in the wake of the Volkswagen Group emissions-cheating scandal. 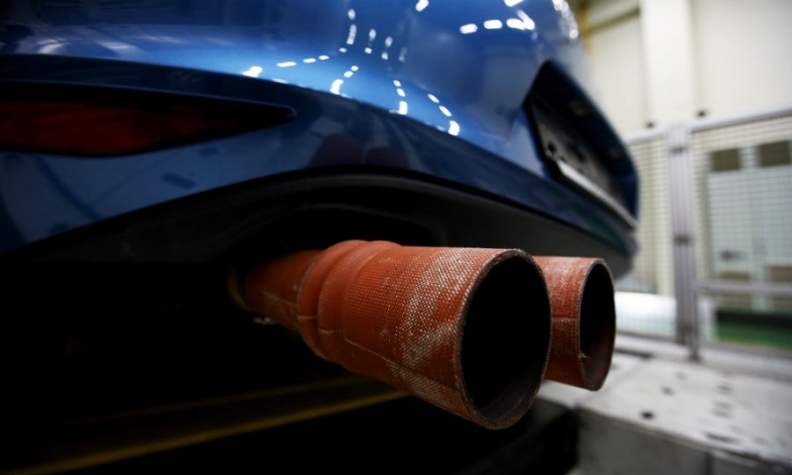 "Based on the tests, no defeat devices not permitted under emissions regulations in force in the European Union were found," the ministry said in a statement on Thursday. The final report follows a preliminary one presented to a European parliamentary committee in October but never officially published, showing that Fiat Chrysler vehicles were initially allowed to skip key tests during the investigation. Those missed tests were later included in the final report. The tests did not include the seven Volkswagen vehicles targeted by a judicial probe launched by prosecutors in Italy and which is still under way.